ANIMAL TRAP, 7" X 7" X 17"
7" wide x 7" tall x 17" long. 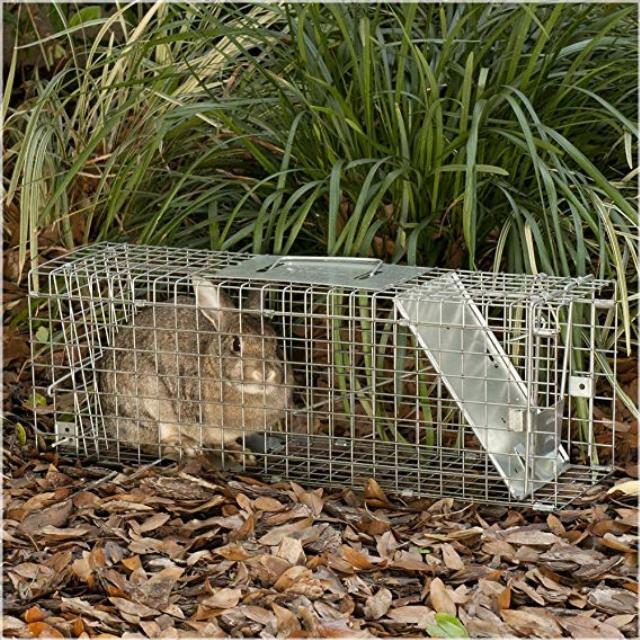 Animal trap for animals up to 45 lbs. 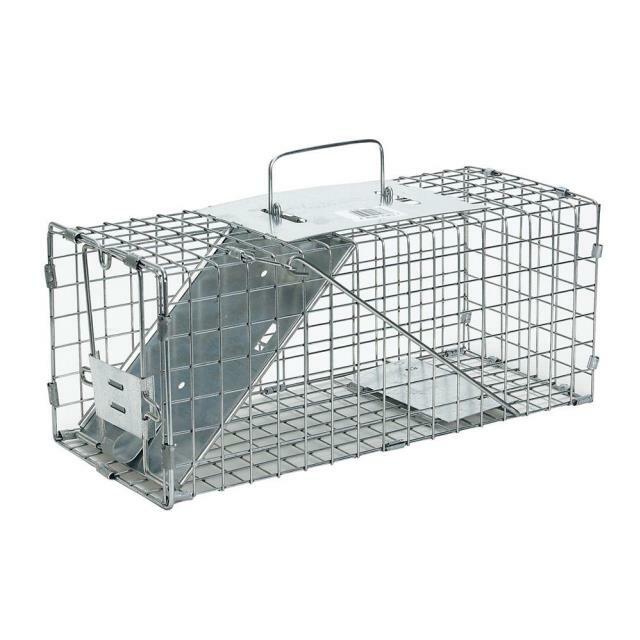 * Please call us with any questions about our animal trap 7 inch x 7 inch x 17 inch rentals in Oak Grove MO, Blue Springs MO, Independence MO, Lexington MO, Odessa MO, Independence MO and Western Missouri.